Your daughter is such a lucky young lady, she gets to travel and visit beautiful places often times. Kids of this generation must get an opporunity to visit educational places like this. They must be taught great information through interesting tours! I've been to Phil Science Centrum before and it's a lot fun.. 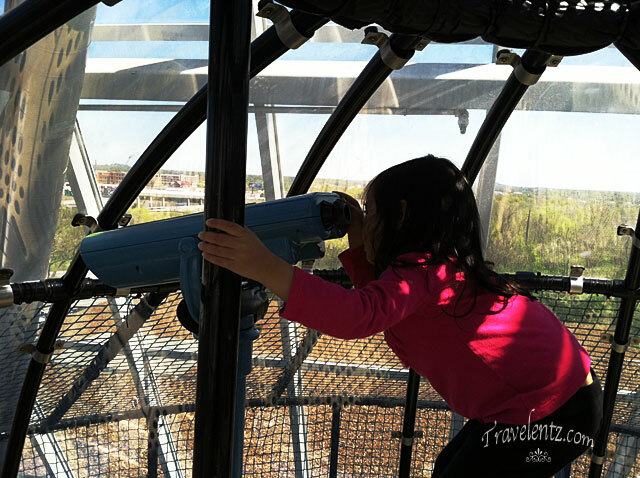 I bet Little Travelentz enjoyed Adventure Science Center too! I am sure the little princess had a fantabulous time. She is a wanderlust in the making going to one place to the other. 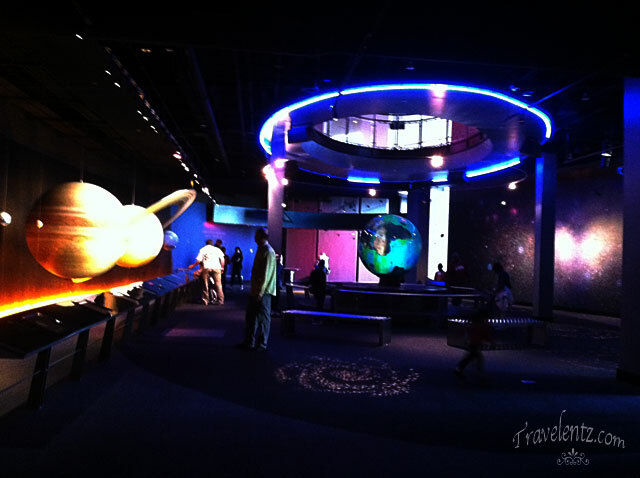 Science Center is not only for kids, adults alike will find interesting stuff there. Looks like your daughter really had a great time there. 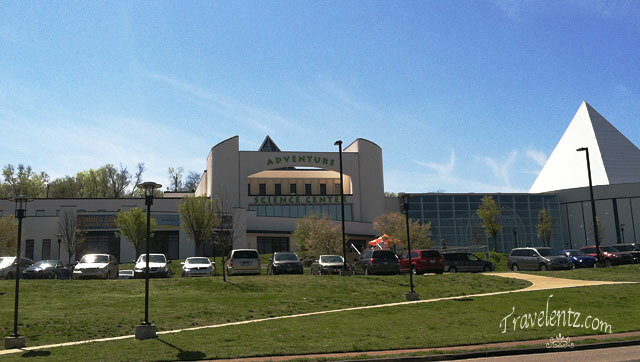 I, myself enjoyed visiting Science Centers.